The Mobile World Congress is the most important event in the mobile industry and it has been held in Barcelona for more than 10 years. The MWC16 edition surpassed the 100,000 mark for the first time in the event’s history, with nearly 101,000 attendees which means an increase of more than 6% over last year. According to GSMA, visitors from 204 countries attended the event and there were more than 2200 exhibiting companies showcasing the newest mobile technology, trends and opportunities. Fira de Barcelona is one of the most important trade fair institutions in Europe and the Spanish market leader, especially in trade and industrial shows and this year has chosen MOCA and Pole Star, once again, to be the official providers for the GSMA Mobile World Congress 2016. More than 700 NAO BlueSpot beacons were deployed, provided by Pole Star, on the 240 thousand square meters of exhibit space in Fira de Barcelona’s Gran Via venue. And almost 40 million data points were analyzed by MOCA platform during the event. This year MOCA introduced three new services which were used in the GSMA official mobile app and website: proximity kits to monetize and drive traffic to premium exhibitor stands; a recommendation system to learn attendees interests and enhance networking; and online-offline tagging to discover visitor interests in the physical world and retarget them with mobile campaigns. 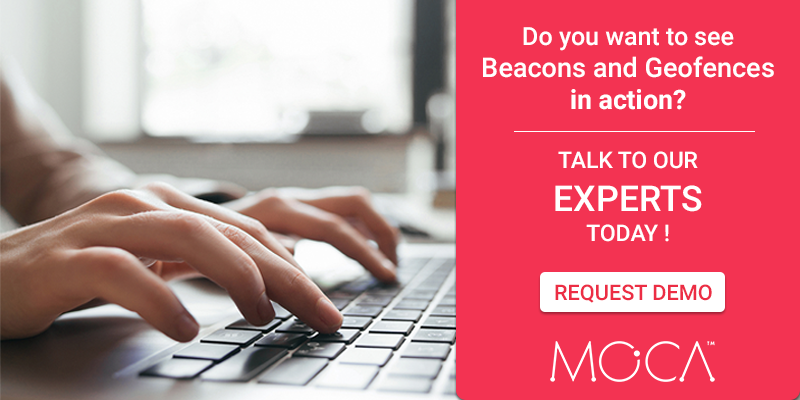 MOCA’s solution delivers added value for visitors, exhibitors and organizers by providing the most complete location-based engagement platform, increasing ROI in mobile marketing campaigns and presenting an outstanding example of proximity technology usage at big-scale events. Other partners, such as Micello, leaders in indoor mapping services, also contributed to this project providing the MWC16 map during the event. 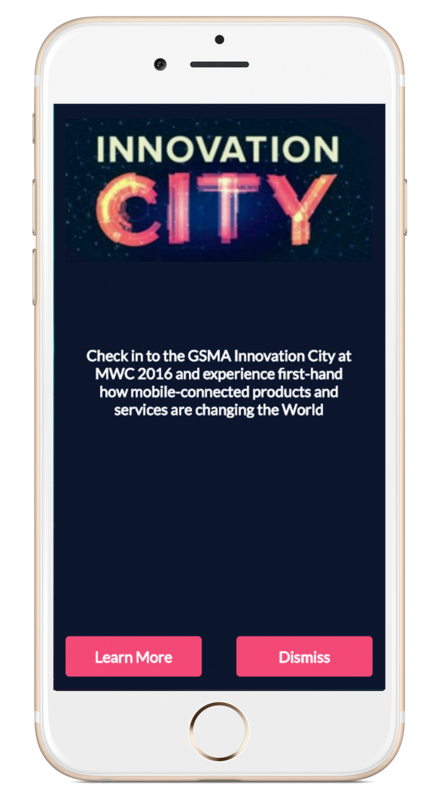 Do you want to learn how Mobile World Congress leverages proximity marketing and indoor location to enhance visitor experience? Download the white paper and discover how to take advantage of location-based marketing usage at big-scale events.